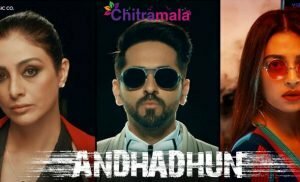 It is a known thing that the beautiful actresses, Priyanka Chopra and Disha Patani are to share the screen with Salman Khan. 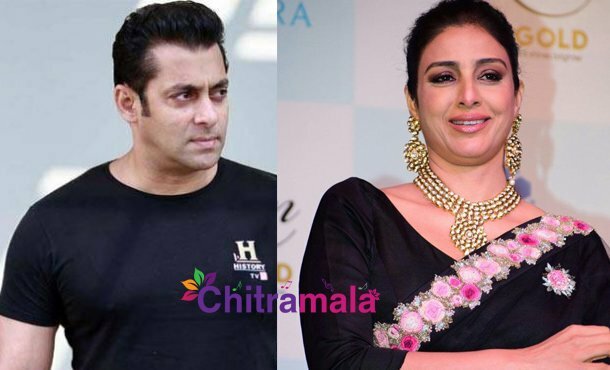 Now, veteran actress Tabu is all set to team up with the macho man Salman Khan in his upcoming movie titled Bharat. Bharat is touted to be a periodic drama which is to be directed by Ali Abbas Zafar. Bharat is an official remake of South Korean drama Ode to My Father. Tabu, who was seen sharing the screen with Salman Khan in the movies Jeet, Biwi No.1, Hum Saath Saath Hain, and Jai Ho is to team up with him for the fifth time. Bharat will get on the floors soon. More details are to be out soon. Salman, on the other hand, has wrapped up the shooting of Race-3.